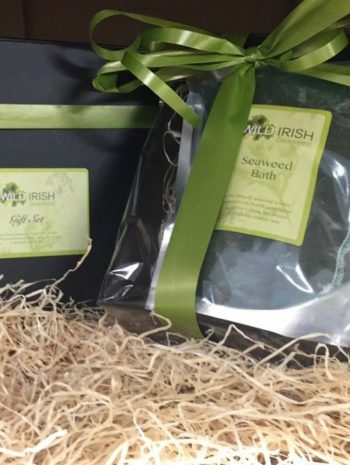 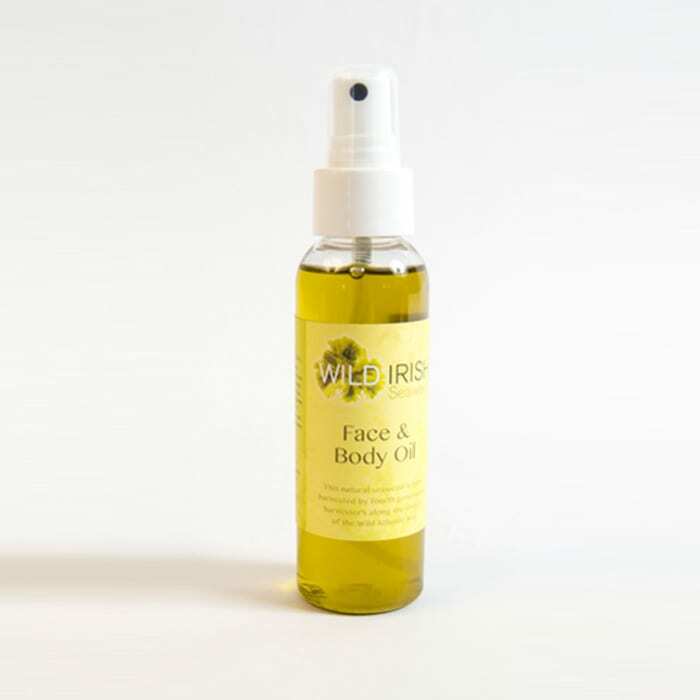 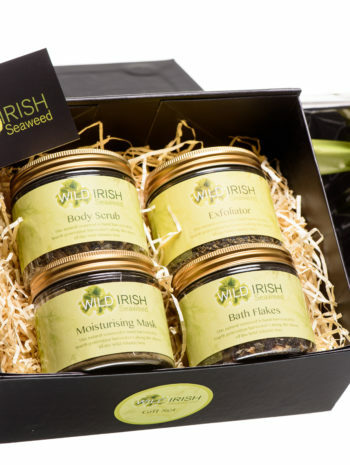 Spoil someone special, send a gift or just say thank you with Our Wild Irish Gift Set. 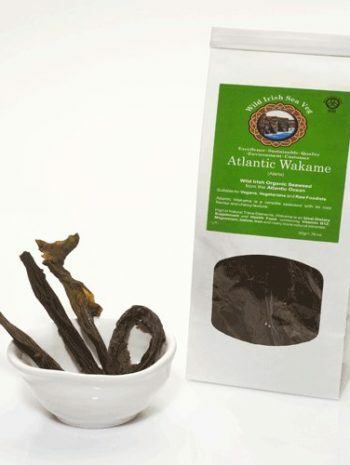 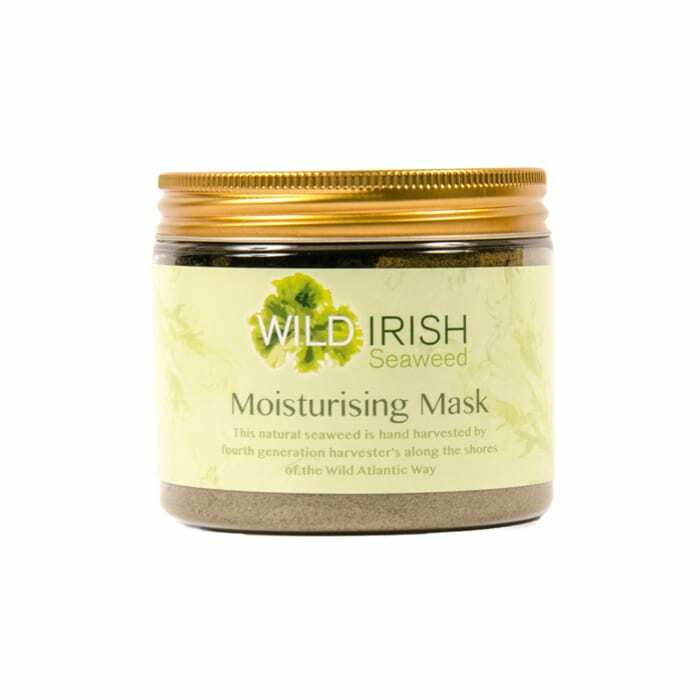 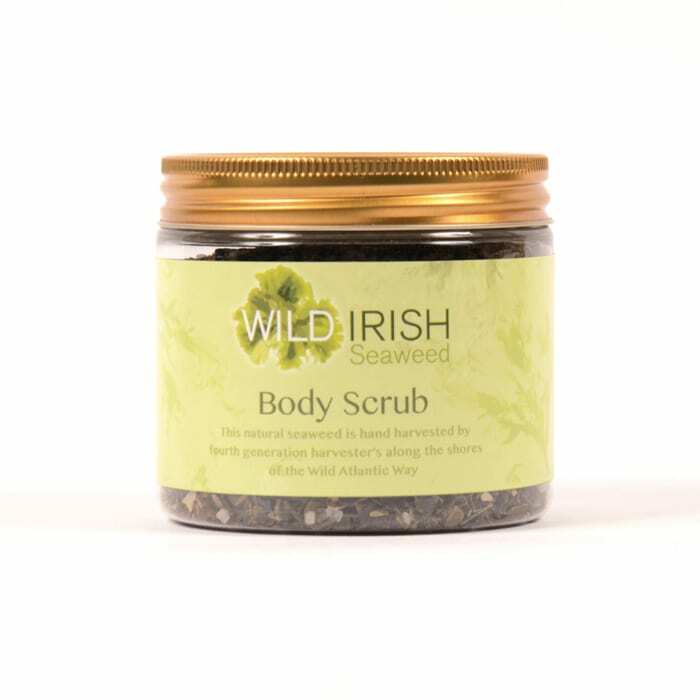 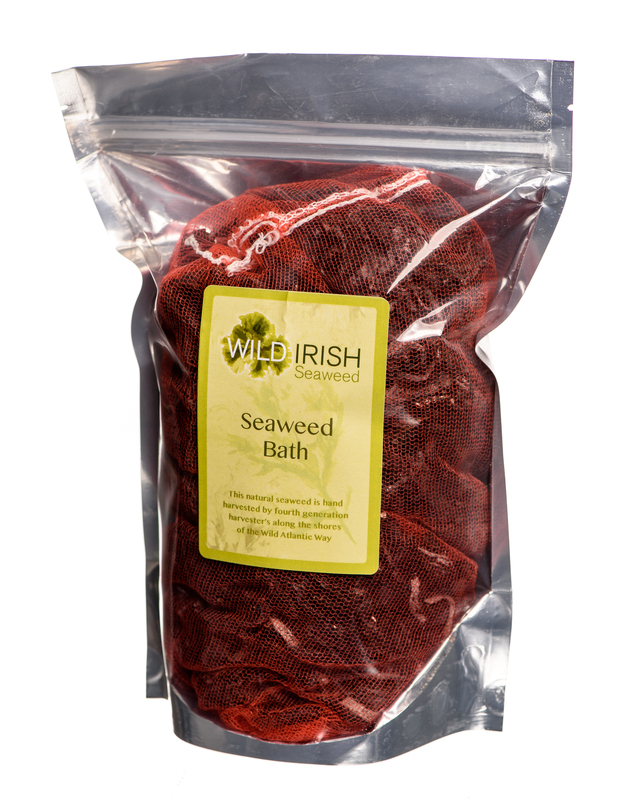 1- Wild Irish Seaweed Bath. 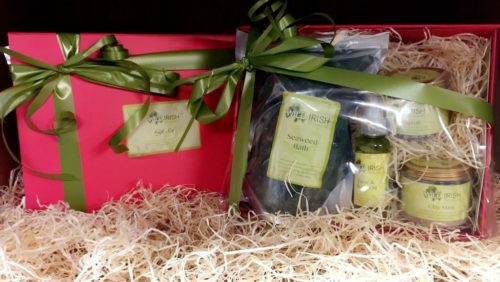 This set is presented in a pink gift box with bow detail and a personal note can be added.